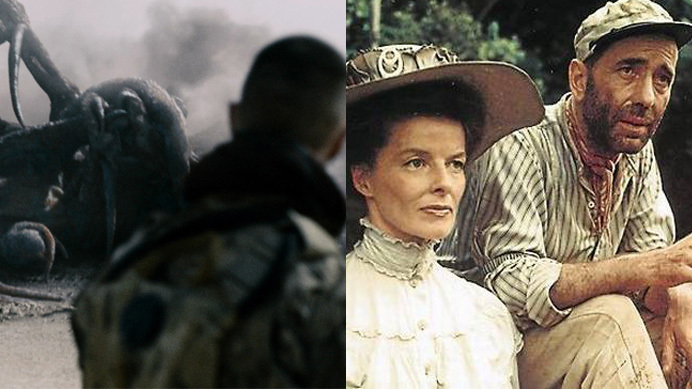 On this episode, John D’Amico, Jenna Ipcar and I discuss the film Monsters: Dark Continent, the phenomenon of nitpicking movies, and ‘African Queen‘ romance. 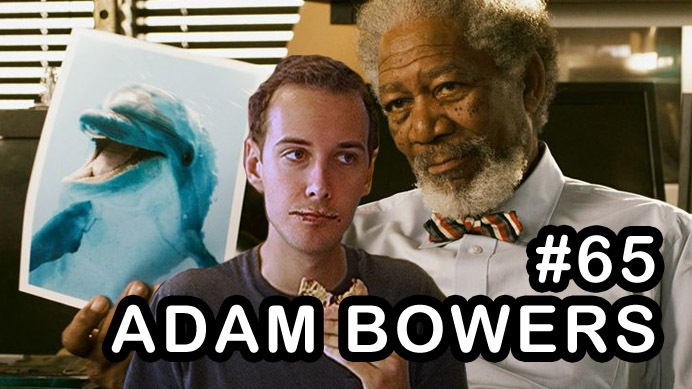 Plus, Chloe Pelletier with a review of Ted 2, and a voicemail from a fan named Anthony! If you have a question or comment that you’d like answered/played on the show, call our voicemail box at 718-395-9711, and be sure to leave your name as well! On this episode, John D’Amico, Jenna Ipcar and I are joined via phone by Tommy Wiseau, the producer, writer, director, and star of the cult classic The Room and the new Hulu series The Neighbors! 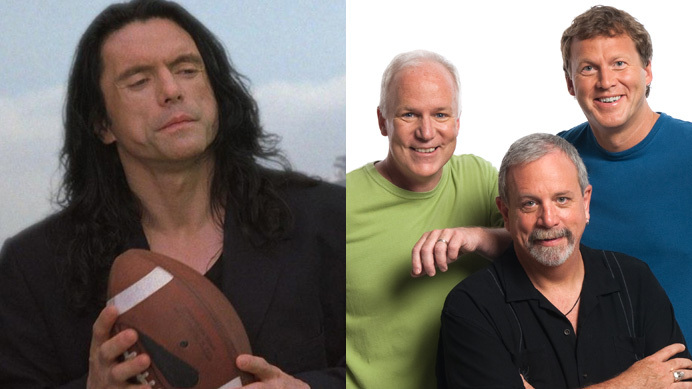 We discuss the upcoming live RiffTrax of The Room that is showing via satellite to over 700 theaters May 6th and 12th, and talk all about his work. Plus, questions from the mailbag, and Chloe Pelletier with her thoughts on Avengers: Age of Ultron! If you have a movie-related question you’d like answered on the show, send it to Podcast@SmugFilm.com! 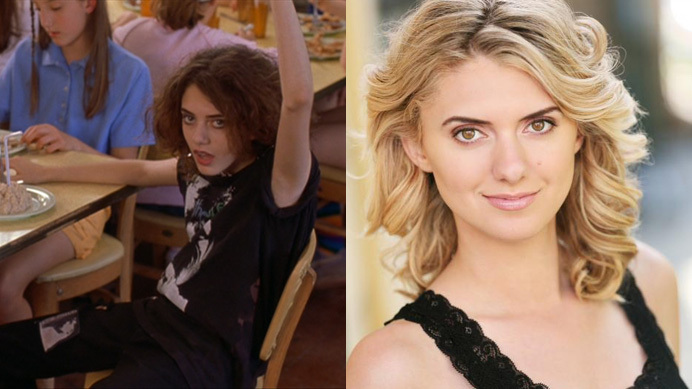 On this episode, Jenna Ipcar and I are joined by actress Madeline Blue, ‘Cure Girl’ from Wet Hot American Summer and the upcoming Wet Hot American Summer series on Netflix. As always, we close the show by answering questions from our mailbag—but not before a review of Kingsman: The Secret Service from Chloe Pelletier! On this episode, John D’Amico tells Jenna Ipcar and I about his new feature film, Green Brothers, which he is currently editing for a release later this year. We talk in depth about what it’s like to shoot in the five boroughs of NYC, and then close the show with an extra-long mailbag segment, where we discuss everything from video game adaptations to sequels and reboots. If you have a movie-related question you’d like answered on the show, send it to Podcast@SmugFilm.com!